How to use a Metronome? I've research the meaning of metronome dahil i was curious about it. but when i look at it, its somehow complicated.. can some brief me how to use this kind of device? ahh,. para siyang beat ng drums at timpani? pero panu malalaman yun setting niya if un time measure is 4/4,6/8 etc..
:-) If you saw yung number na 140 it means that [value of the note] = 140 beats. So for example if you have a quarter note (one beat) then 140...yung tempo: 140 quarter notes per minute. Thanks.. i kinda get it, but i wonder if the time measure is 4/4 how can you convert it into the tempo rather notes to tempo..
(Mejo Magulo ata) ahaha! Well Mamaya Ieelaborate ko.. ahaha! Ung ginagamit ko na metronome nag "tick tock" lang ito, pero may built in bell ito para i set mo kung ang bilang mo ay 2/4, 3/4, 4/4 at may pang 6 pa ito. ung bell nag riring pag naka complete ka na ng 2/3/4/6 na bilang. 1 - 2 - 3[ring] -1 - 2 - 3[ring] 1 - 2 - 3[ring] tuwing nag 3 ung count mo nag ri ring ung bell, ganun din sa iba. Paano i co convert sa note? kailangan may magturo sa iyo nito, mahirap ituro ito online, pero mabilis pag nasatabi mo ung magtuturo. Magkaiba ang time measure at tempo. Yung time measure (like 4/4) determines what kind of notes receive one beat and how beats are in one measure. 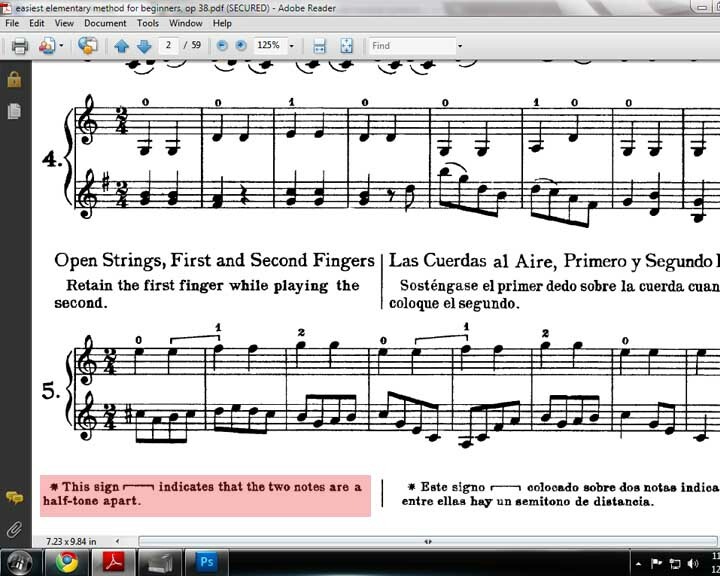 For example, pag 4/4, a quarter note receives 1 beat and there are 4 beats (4 quarter notes) in one measure. Pag 6/8, yung eight tells you that eight notes receive one beat. Yung 6 means there are 6 beats in one measure. Tempo yung bilis. Kung gano kabilis yung pyesa. Yung nakita mong mataas na number Beats Per Minute yun (BPM). Subject: Re: How to use a Metronome?